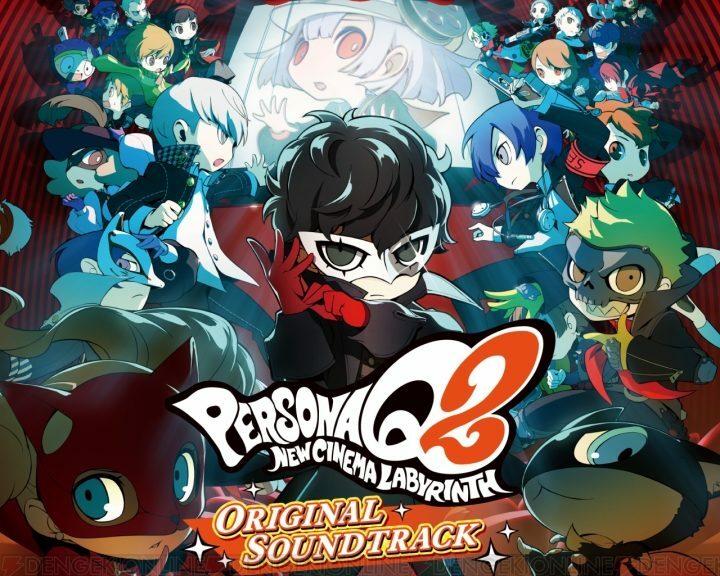 Fans of Persona Q2: New Cinema Labyrinth can soon look forward to jamming along with its upbeat tunes. Atlus has revealed a 3-disc soundtrack for the 3DS game – covering all 94 tracks by Atsushi Kitajo, with vocals by Lotus Juice, Mayumi Fujita, Shihoko Hirata, and Lyn. The album will launch 19 December 2018 across Japan, and cost 3,900 yen.